Aspiring to become better golfer…. 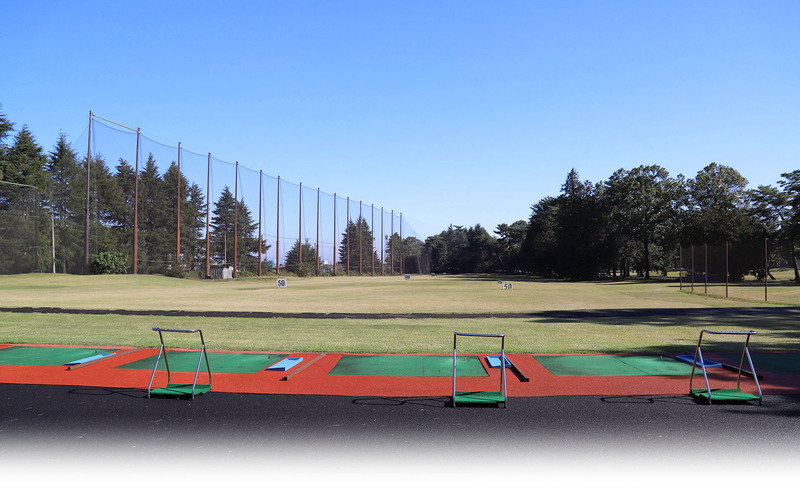 To help improve your golf skill to the next level, our facility is equipped with superb machines and services like 250 yards driving range, putting green that simulates green condition, natural turf approach green, bunker practice ground, private lesson by professional instructor, and many more. 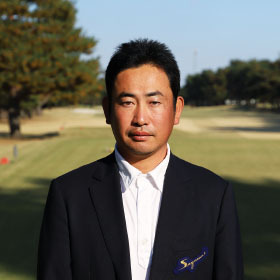 You can apply for lessons given by professionals affiliated with our golf club who hold the Professional Golfers’ Association of Japan Teaching B Certificate.